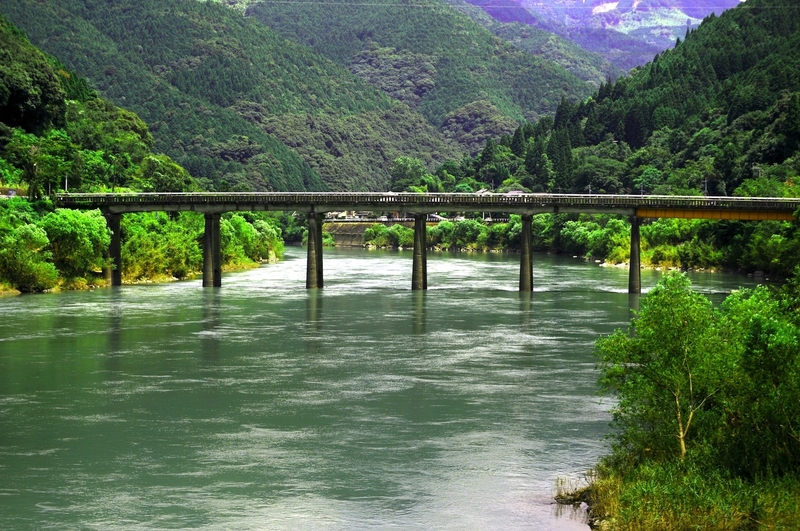 Hinoki grows wild only in Japan and Taiwan, and perhaps the most famous area for hinoki is now the Kiso Valley, spanning Nagano and Gifu. Hinoki grows very slowly, reaching heights of 35 metres and diameter at chest height of a metre. 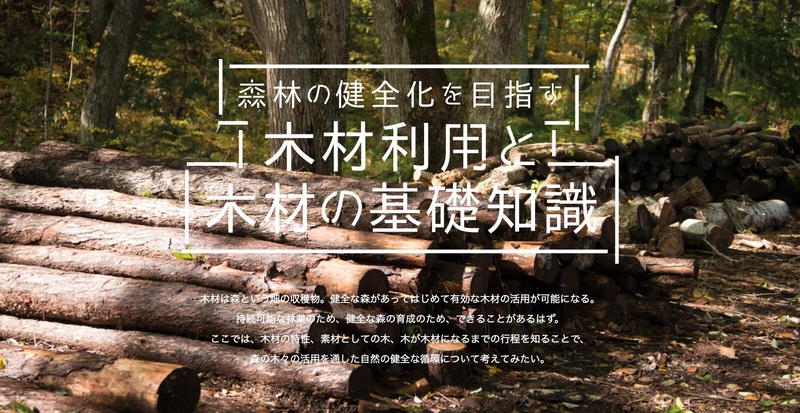 In Kiso they have trees three hundred years and more but they grow very slowly, and over many centuries have been exploited heavily in order to rebuild Shinto shrines, for instance the Ise shrine, which is rebuilt every twenty years. Japan is running out of really big old trees and a lot of effort is being put into conservation. Hinoki timber is a pale, yellowish gold, with a lemony fragrance. The grain is straight and true, and the wood is highly resistant to rot. The timber is soft, easily worked, and yet strong. The dark reddish brown bark is traditionally used in roofing, especially shrines and temples. 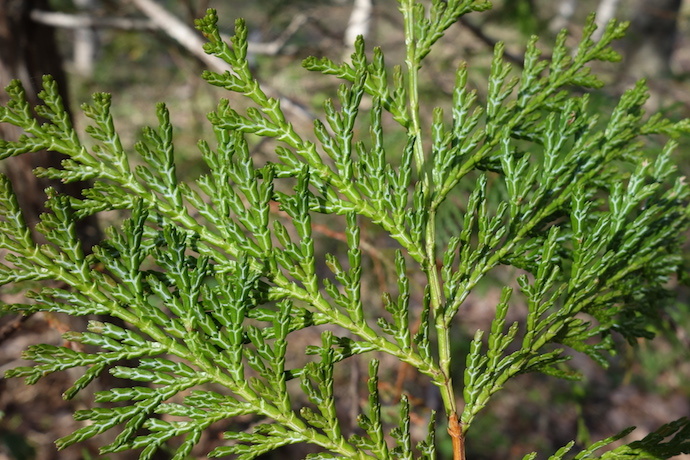 Hinoki is an evergreen conifer, with small scaly, bluntly tipped leaves, which look like tiny fingers. When I first came to Japan hinoki baths were considered the height of luxury. Now at home I have a hinoki sake tokkuri from Kiso. It’s no use to try to warm up sake in this tokkuri, but if you heat the sake first, then pour it into the tokkuri; it stays warm for a long time and imparts a fabulous fragrance and taste. Hinoki have both male pollen cones and female seed cones growing on the same tree. The seed cones start off bright green and end up rich brown. They are round, measuring about 2 cms. across. 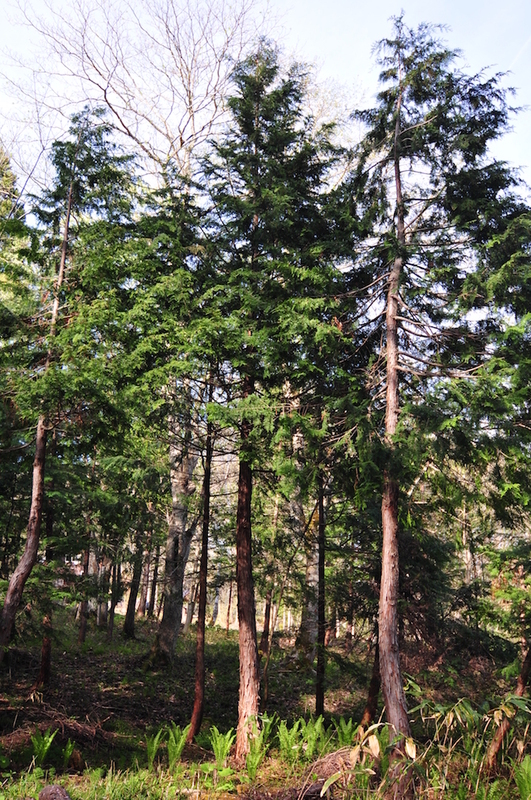 We planted hinoki in the Afan woods almost thirty years ago and they are surviving, but as I said, they grow slowly.